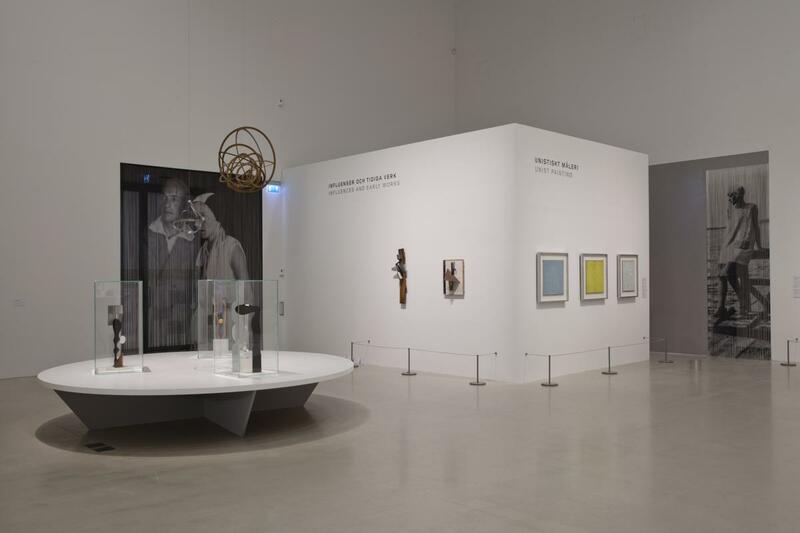 In this exhibition, Moderna Museet Malmö focuses on Katarzyna Kobro and Władysław Strzemiński, two of the most important figures of the Polish avant-garde of the 1920s–1940s. 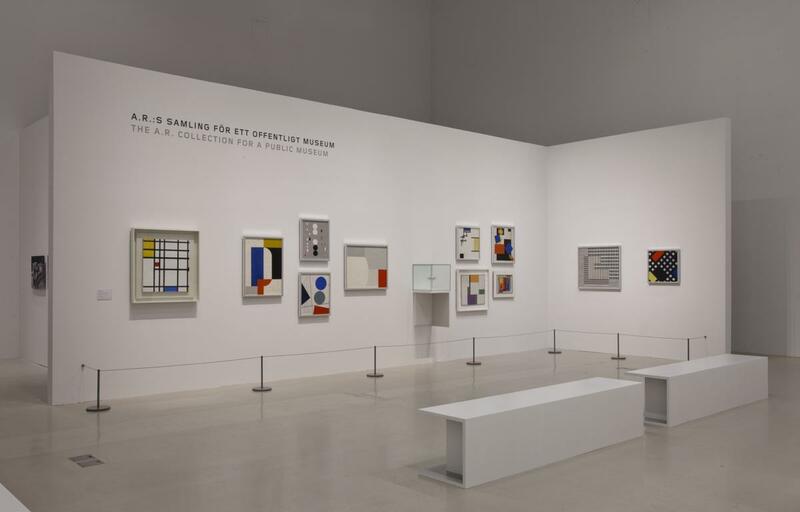 Their work can be described as a well-kept secret in the history of modernism outside of Poland. The exhibition Kobro & Strzemiński: New Art in Turbulent Times is the first comprehensive presentation of the two artists in Sweden. Katarzyna Kobro (1898–1951) and Władysław Strzemiński (1893–1952) appeared and were active in a turbulent time marked by the October Revolution in Russia, the two world wars, and the horrendous consequences these circumstances led to in Poland and the rest of Europe, changing both the political and artistic climate. 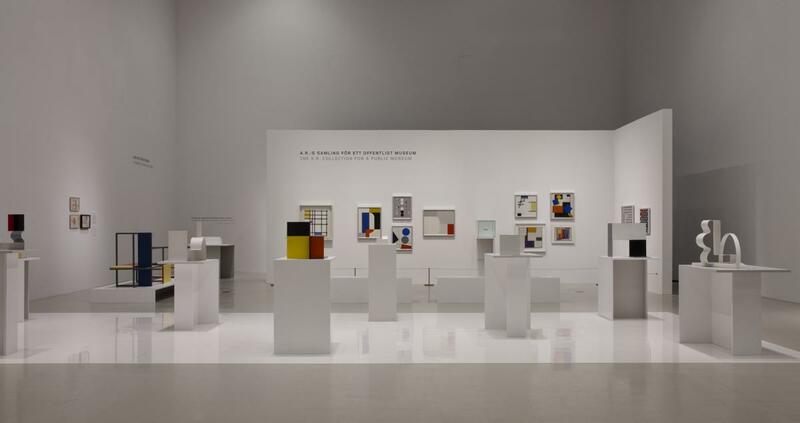 Kobro and Strzemiński were born in Russia and moved among the radical Russian avant-garde circles that included Vladimir Tatlin, Alexander Rodchenko, and Kazimir Malevich. Kobro and Strzemiński fled to Poland in the early 1920s as the situation for artists became increasingly repressive in Russia. They quickly became central figures in the Polish art scene. 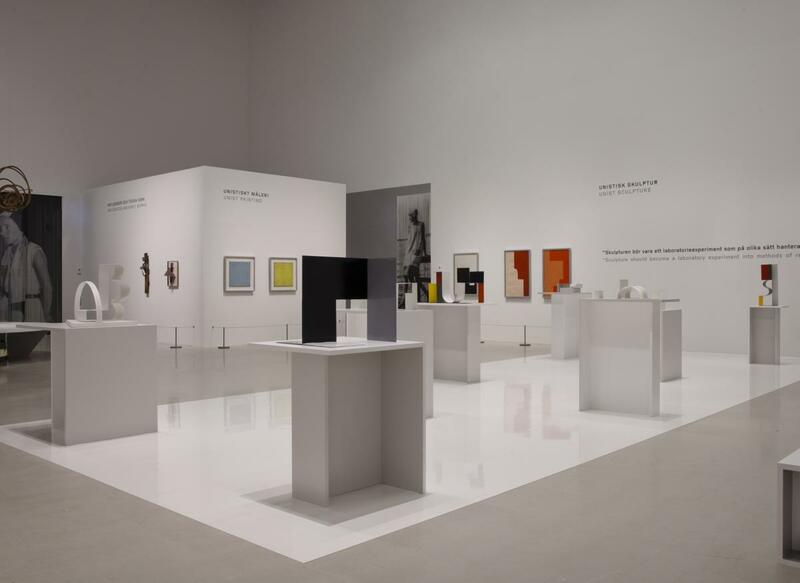 However, even though they were extremely active and maintained close ties with the most prominent artists of the European avant-garde movements, the two have been left out of the official narrative of modern art history. Kobro and Strzemiński worked in a number of different disciplines – sculpture and painting, but also architecture, set design, and graphic design. 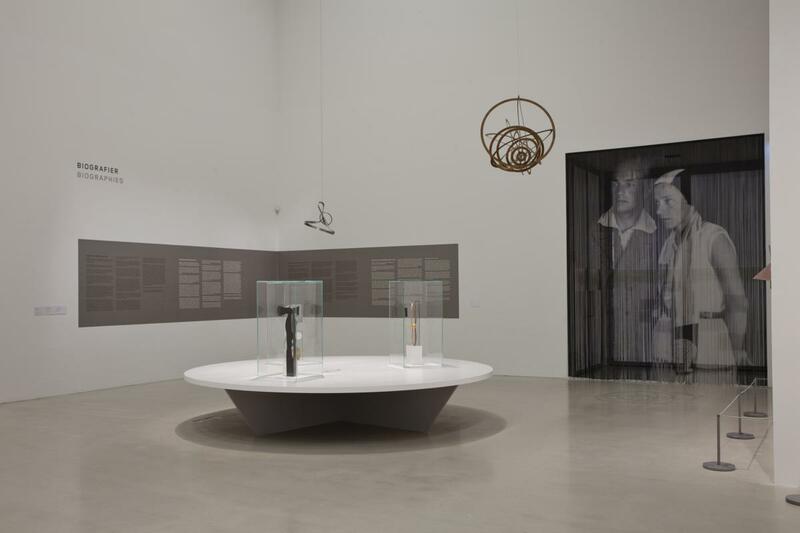 With Kobro & Strzemiński: New Art in Turbulent Times, Moderna Museet Malmö seeks to expand our view and understanding of modernism. 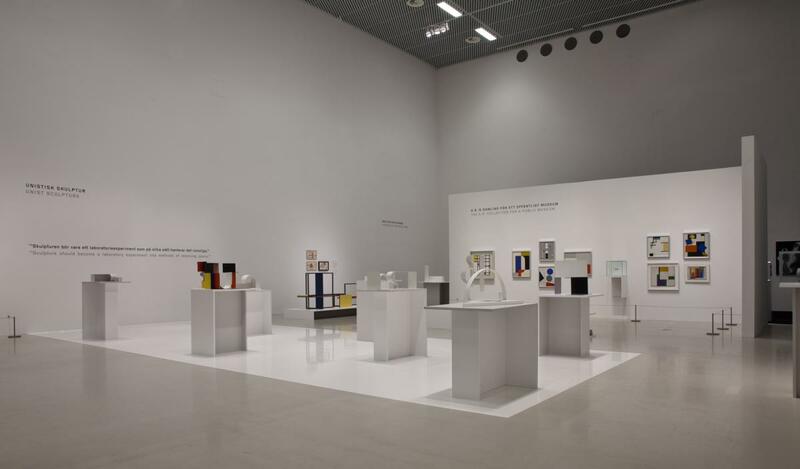 The exhibition features more than sixty works by Kobro and Strzemiński, as well as works by Sophie Taeuber-Arp, Theo van Doesburg, Henryk Stażewski, and Jean Hélion, which were part of The a.r. International Collection of Modern Art. Strzemiński came up with the idea for this public collection in the mid-1920s; it was realized through the efforts of the a.r. group in 1931, and eventually it led to what is today the Museum Stzuki in Łódź. Kobro & Strzemiński: New Art in Turbulent Times is framed by key works from Moderna Museet’s collection, stretching from the Russian avant-garde to works by Piet Mondrian and Georges Vantongerloo, two central figures of the De Stijl movement, with which Kobro and Strzemiński had vital exchange of ideas.